Thanks for your comment. 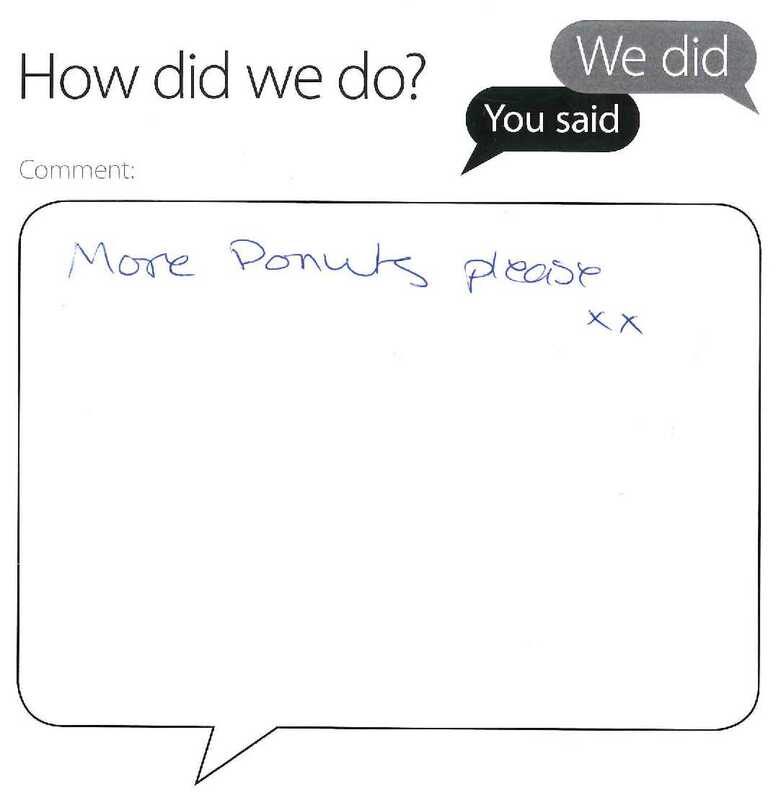 The free doughnuts, coffee and other refreshments will be making their return to the Library next week, courtesy of our lovely colleagues in Residential & Business Services. Stay tuned for further publicity nearer the time!